From the moment you arrive at the Hillgrove our friendly staff will help make you feel right at home. We pride ourselves in the care and courtesy that we pay to our guests, hence throughout your stay, our team will gladly answer any queries you may have, to ensure your visit and time with us is as enjoyable as possible. The town of Dingle in West Kerry is located on the wild Atlantic coast of Ireland & the town offers the perfect base to explore the Dingle Peninsula, where you can walk, hike, sail, swim, climb or just gaze in amazement at it's rugged, breathtaking beauty. 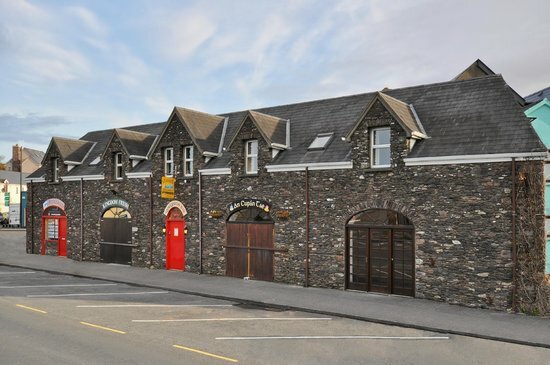 Just 100 metres from the town centre and at the foot of the scenic ‘Conor Pass’, our premises offers rooms with en suite bathrooms, free Wi-Fi and free private car parking. 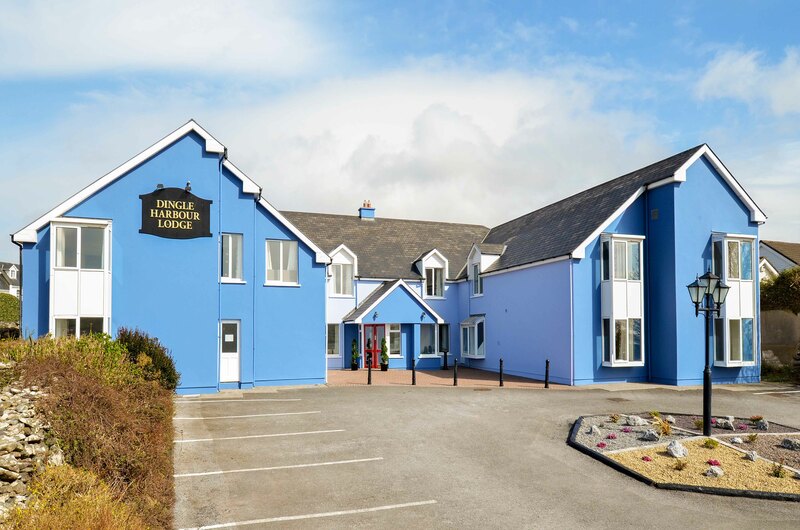 Each room at Hillgrove has satellite TV and tea and coffee making facilities, while the en suite bathrooms include a bath, shower, and complimentary toiletries. Our speciality at the Hillgrove is Accommodation for Stag & Hen Parties and various other birthdays, or groups. We have a select and discerning range of accommodation, consisting of ensuite bedrooms. These include a selection of Triple, Double and Twin Rooms. Our late bar is open on weekends for our guests and guests receive free entry to the Hillgrove Nightclub. We work closely with www.DingleParties.com, a website purely dedicated for Party Organisers looking at Dingle as their party option. To Enquire about a room or for any more information on our Accommodation please do not hesitate to contact us through our Booking Form below.